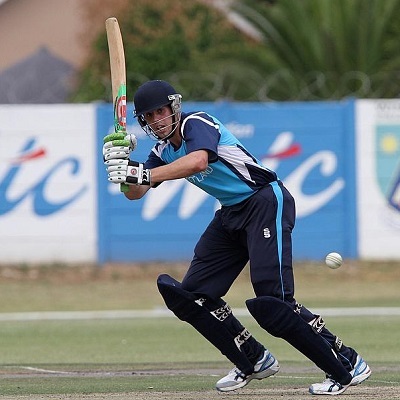 Scotland and United Arab Emirates will commence the battle of the ICC World Twenty20 Qualifier, 2015, for a berth of top six among a total of 14 teams. Munna Bhai is match me kya karna chahiye??? bhai scot won d toss n elect to bowl...bhai how to trade??? Didn't get time to provide trading tips for this match. Avoid betting on qualifiers, make easy money from Test Cricket.